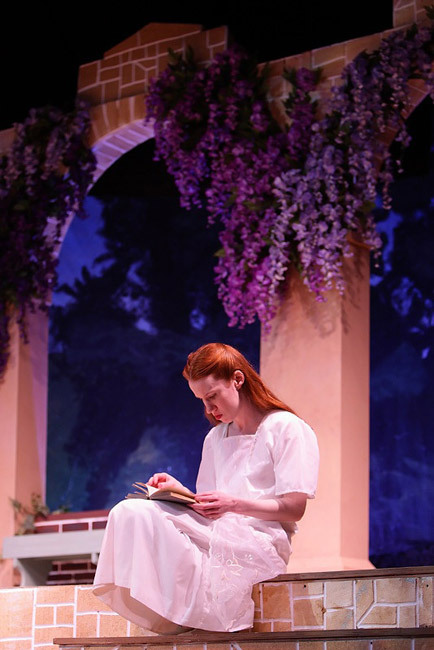 “Director and set designer Howard Vincent Kurtz is making his Port City Playhouse debut with the production. He seems to have understood the unique potential of the company for the smaller scale production of plays that offer a close look at human reactions." 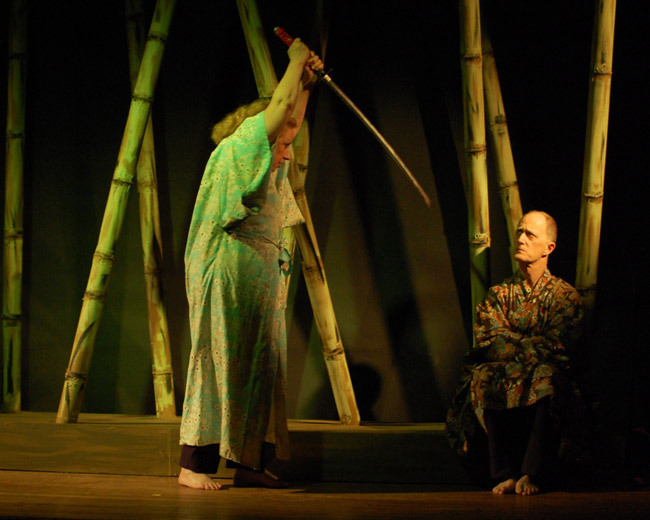 “‘Rashomon’ is a compelling production that explores the mysteries and foibles of human interaction and its subsequent interpretation. Perfectly cast and dramatically directed and costumed by Howard Vincent Kurtz, it is highly recommended." “Director Howard Vincent Kurtz has crafted a technically superior production. The backdrop, evocative of a bamboo forest–a frequent occurrence in Japanese culture–created depth and dimension. Each character stepped into the ‘triangle’ created by bamboo stems as they told their story (a fabulous blocking technique that further served to unify the director’s objective)." 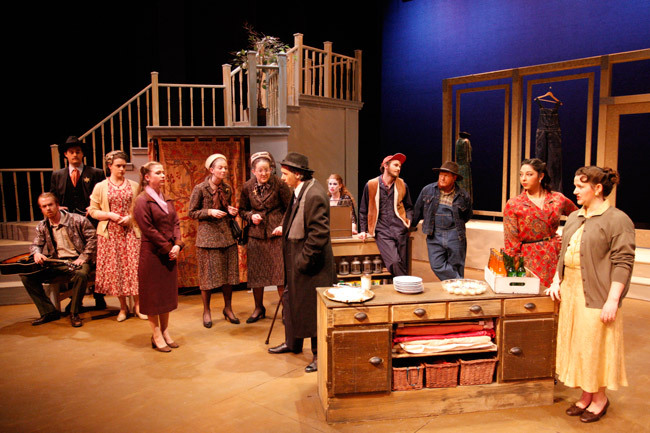 “Great cast, great performances by all. Nice job by director and set designer Howard Vincent Kurtz." 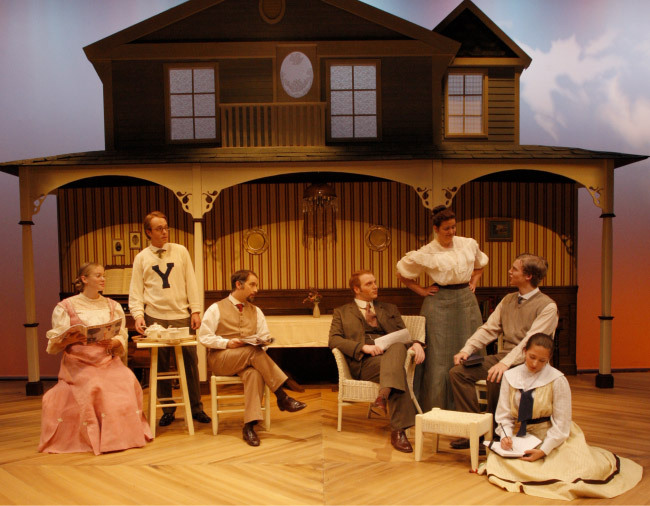 “Little Theatre of Alexandria's production of ‘Picnic’ is a vivid example of how the combination of meticulous casting and a director with a keen eye for the subject matter can substantially improve a play ... Director Howard Vincent Kurtz and his finely tuned cast of 12 maintain that period atmosphere of small-town Kansas, while adding edgy depth and dimension that reinvigorates the story … In Inge's construct, security means entirely different things to young Madge and the middle-aged Rosemary. One sees it as liberation, the other as restriction. As a series of skillfully played small moments lead to life-changing resolutions, Kurtz's pacing and energy are fluidly dynamic to capture the sense of reality. 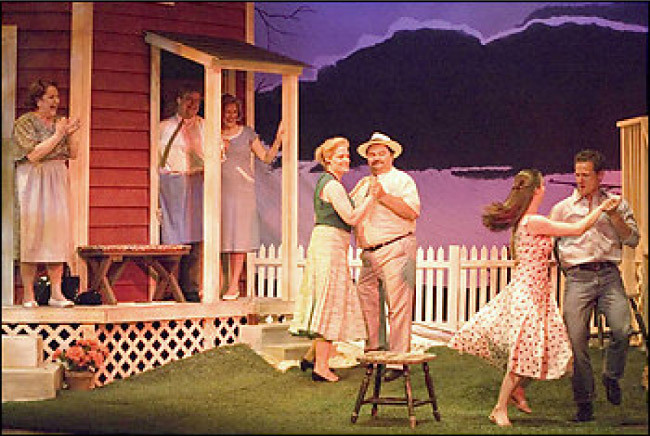 Kurtz also designed the set, a stunningly visual celebration of Midwestern Americana. Three-dimensional and solid, the two homes and the shared back yard in which these lives transform is wonderful eye candy." “Step back with the creative talent of the Little Theatre of Alexandria to an era that may seem simpler now, but which teemed with troubles and passions at the time. Director Howard Vincent Kurtz recreates the feel of the ‘50s with a solid production of the 1953 Pulitzer Prize for Drama winner, William Inge’s "Picnic.” The burgeoning affair between Keith’s 'pretty one and Razzino’s bare-chested drifter is at the center of the play, but in Kurtz’ mounting, a role that often seems in other productions to be a sub-plot takes on increased importance through the superb performance of the actress playing the part of a school teacher terrified at the prospect of spinsterhood…. 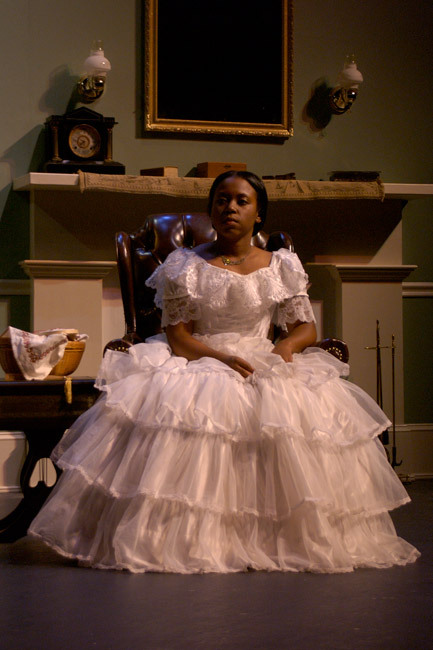 This play is often revived in professional and community theater long after most of those that date to the same period have long disappeared from the stage. This is because it is such a satisfying evening of theater when performed intelligently and with sensitivity as it is here." “Howard Vincent Kurtz directs a cast that ranges from thoroughly acceptable to very good in a production that proceeds through Inge's apparently rambling, but actually well structured story, drawing attention to its considerable strengths and avoiding some of the pitfalls of its excesses and its period peculiarity. Rather than make the '50s either topic nostalgia or of ridicule, he treats the period of this period piece with respect…. There is a solid feel to the entire production with care evident in each element. Kurtz designed the set himself and it shows attention to such details as the patches on the screen door as well as cooperation with the other members of the design team in its dramatic black, gray and white backdrop of telephone poles…"
“Howard Vincent Kurtz and his cast and team of designers create an entertaining evening with the material with sterling performances by at least four ladies and some fun material from the men in their circle as well…. The contrast between first and second acts isn't just a matter of exposition versus resolution. It is also a difference in locale, for the entire first act takes place in gloomy, rainy, foggy London town, while the second is in glorious, colorful, sunny Italy. Visible through the wisteria-covered arches of the villa's colonnade is a lovely backdrop of the Cinque Terre terrain. It was painted by the scenic painting class that director/set designer Kurtz teaches at George Mason University. They seem to have learned their lessons well." 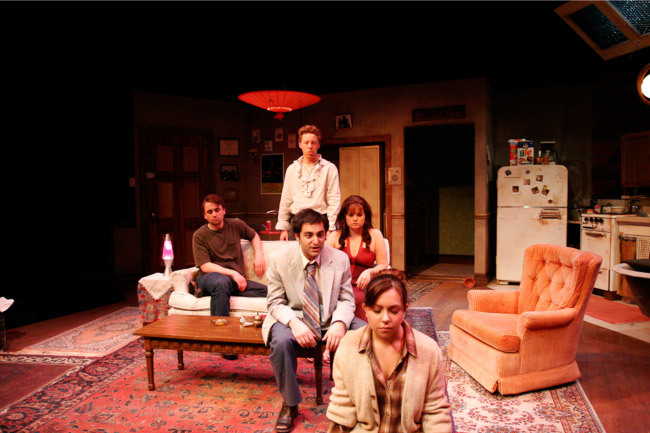 “Overall I felt this was a good show… The set was amazing. The set designer for Enchanted April was Howard Vincent Kurtz. Between the first and second act the curtain went down during intermission. 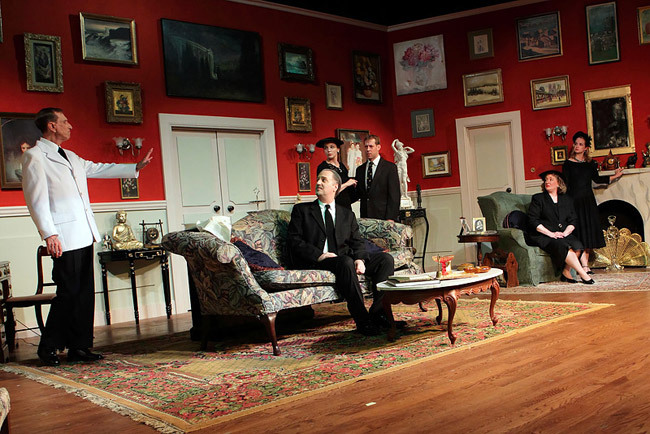 The set underwent a complete transformation. When the curtain went up for the second act there was a round of applause. It was so bright and cheerful. The mural that was all along the back wall was very detailed and very bright and colorful. “Something we did not talk about in the first act was the large wardrobe in the center of the stage. The characters would open it reveal a stack of newspapers or later different parts of the bedroom. They would close the wardrobe door and then reopen in the next scene and all of a sudden there were different items inside the wardrobe. There were lots of hidden doors and lots of flexibility. It was a really nice design. It kept the show moving a long without having to move lots of items a round to set up different scenes. I like the creative design for the first act." “Director Howard Vincent Kurtz keeps the pace domestic, avoiding either excessively theatrical gimmicks in the humor of the piece or overly melodramatic pauses in the more touching moments. 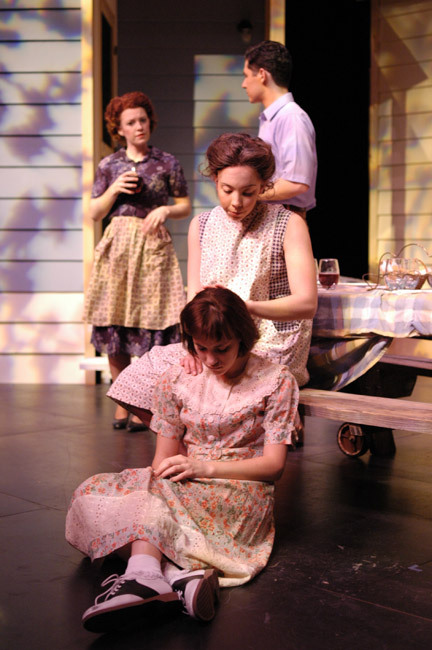 He gets a delightful scene out of the Act II session, where Argersinger's Eugene draws from Gaskin's otherwise terse stint as the mother, a flood of her memories of her youth. In this one scene, the warmth and humanity of Simon's youthful memories fill the theater with good feelings." “Whenever a production reaches the uniformity of quality that this one does, credit has to go both to the director and to the producers, in this case that would be Howard Vincent Kurtz, Marian Holmes and Russell Wyland. 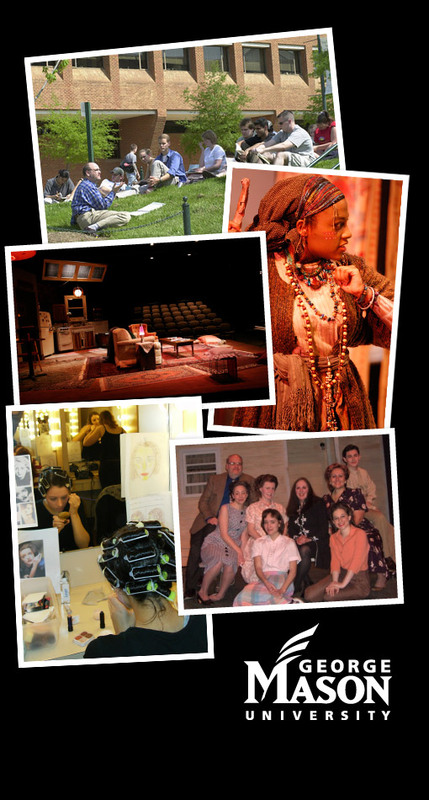 Kurtz is known in the local theater community as a costume designer at both professional and community theaters, but he makes his directorial debut at LTA with this production. He and his colleagues have recruited a marvelous team and given them the leadership necessary to pull off a superb show, but he deserves kudos for the design as well because he did both the set and costumes. It isn't a one man show, however, and Ken and Patti Crowley must be singled out for a very effective lighting design as must David B. Hale who handled the sound design with taste." ©2019 Howard Vincent Kurtz. All Rights Reserved.